I’ve discovered cycling around Moscow in country sides through the “brevets” (riding on approved routes of 200+ km). Here I write about such interesting route. Organizers try to lay brevet’s route on minor roads with low traffic, with a satisfactory quality of road cover and with good transport options by train and / or car. The ride itself ideally follows along so-called technical lane – asphalt coating beyond solid white line with width of bicycle lane (half a meter). Organizers pay special attention to the presence of such lane. To put such route of length 200 km – not an easy task. However, such routes are present. So, I think, is not harmful to give eyewitness description about it. Our usual rides going on routes “based on” brevets. On 07.04.2015 there was 200 km brevet “Picturesque 2” from the cycling club “Caravan”. Here is a “window” to GPSies with the track. Route is roundabout, start and finish at the r/w station “Barybino” near the airport “Domodedovo”. If use the route by sections one can consider also transfer from Moscow to r/w stations “Kolomna” and “Stupino”. That is, the route may be divided into three sections. 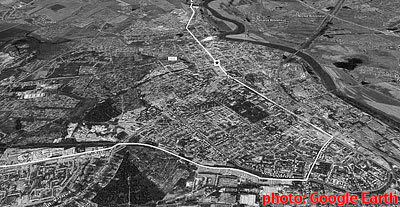 Barybino-Kolomna (77 km), Kolomna-Stupino (76 km) and Stupino-Barybino (47 km). 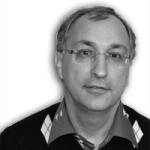 For example, you can take a train to Kolomna, then ride a bike along the Oka-river to Stupino, finish there and return back to Moscow by the train. Photo from start of brevet. The road from Barybino to Kolomna is used in many brevets, as it is very well suited for cycling. Good coverage, good relief, quite simple to navigate. In addition, the road is well protected from the wind. 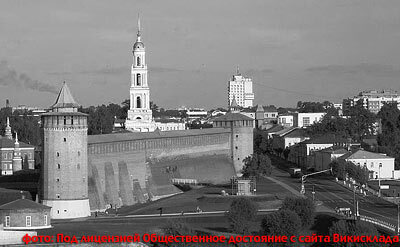 Kolomna – great ancient city, is impressive. The route goes near the Kremlin (pictured) and the total of the city is 12 km of way. 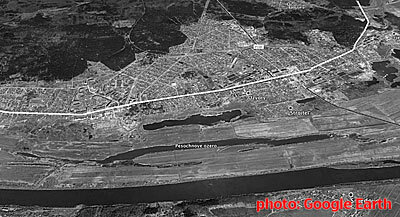 At the end of city it is long suburban industrial zones, then the road goes along the bank of the Oka-river. With such wind, unfortunately, I can not recommend this part of route. The ride was very hard, the speed of the bicycle was dropped about 15 km/h. In addition down to the hills bike did not rode itself, so from the total relief only “up hill” remained . And other nuances of hard-pedalling against the wind. Therefore, I recommend to watch the forecast before ride and if the wind direction contain the word “Wester” (i.e., for example, “Southwester”), it is better go in the opposite direction (from Stupino to Kolomna), or even postpone the trip. The road from Stupino Barybino passed on Kashirskoye high road. This high road runs parallel to the highway M4 “Don”, so the traffic is low, the situation is calm. A profile and coverage – just wonderful. This road we often use for riding and each time meet another “shossers”. 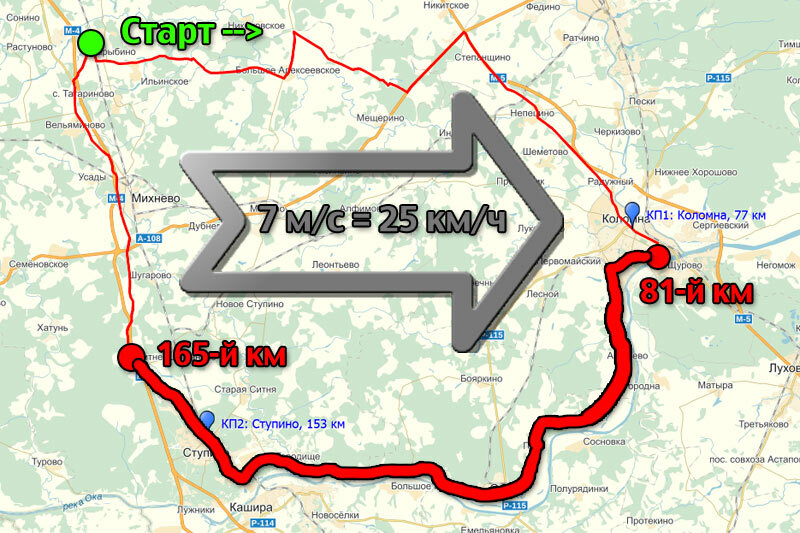 Next Next post: Places for ride road bike near Moscow. Route of 83 km.